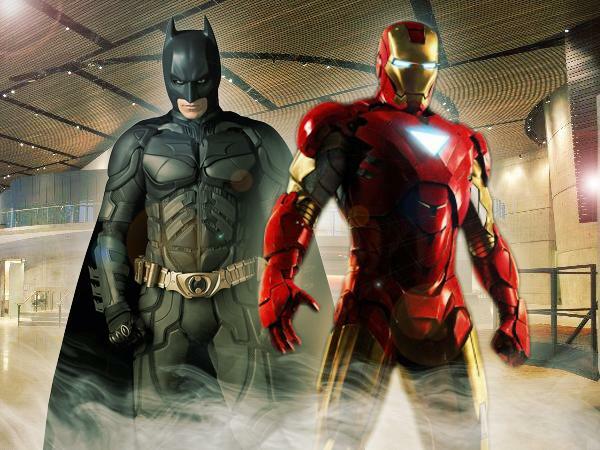 When it comes to picking between Batman and Iron Man the US military has a clear favourite, writes Sharon Weinberger: the Caped Crusader is the future. Defense Contractors attempted to capitalize on the release of the first Iron Man movie by designing Tony Stark-like exoskeleton suits. However they require power cords attached to external batteries, severely constraining the use of the suits. Instead the military is now focusing on augmenting a soldier’s natural strength through the use of something similar to the Batsuit. This suit is worn under the soldier’s clothes and is powered by rechargeable batteries embedded in the suit. Musculoskeletal injuries are one of the leading causes of disability in the US army and this new suit would mitigate that problem. Read more about Stark’s secret, DARPAs batsuit requirements, and early designs of an Iron Man suit that failed over here. Is there an alternate source link that works within the UK please?